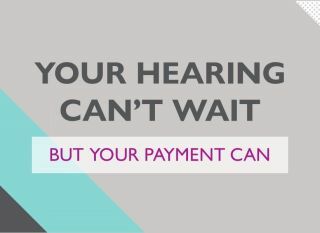 If you’re not able to visit one of our branches, then we can come to you with our Hearing Test At Home service. 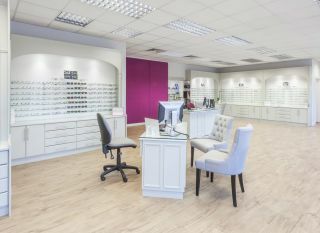 The same professional, experienced audiologist that you would normally see in branch will bring specialist portable equipment to provide a full hearing assessment in the comfort of your own home. All Leightons audiologists will wear a name badge. They will also be more than happy to show you photographic ID if you would like to request it before they come into your home. Where possible, we also recommend that a family member, friend or carer is present for your home visit. They will provide a familiar voice for you to listen to, which can be very useful when testing your hearing and help you feel more confident during the assessment process. They will also be able to assist you in considering hearing aid options if required. 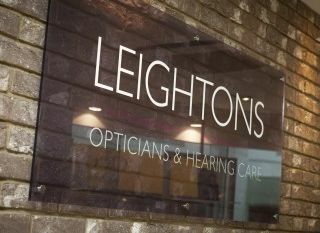 Our Hearing Test At Home service is available from all Leightons branches, it doesn’t matter which one you are registered with. You can speak to your local branch to book a home visit from your audiologist – just call 0800 40 20 20. Alternatively, complete our Hearing Appointment form online to request a call back from the branch.